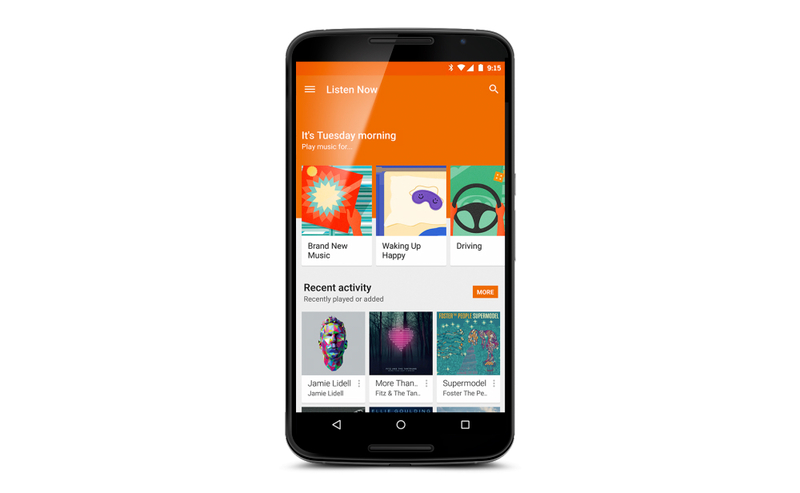 After purchasing Songza earlier this year, a company which created “contextual expert-curated playlists to give you the right music at the right time,” it appears that Google is ready to unveil the work it has done to integrate the service into their own music platform, Google Play Music. From what has been announced, the integration is somewhat minimal, but users will see a big difference in the Listen Now section of the application. Once the application is updated on your device, you will see many more “expertly curated” playlists that are suited to time of day, weather, activities, and the date. Given Google’s love for offline music playback, these playlists will also be cacheable to your device for when you have no data connection. 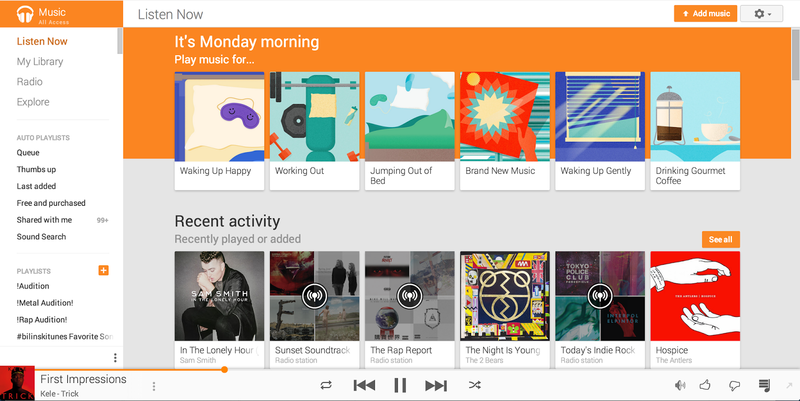 To top it off, playlists are completely customizable, just as they have been in Play Music for some time. This is also the Material Design makeover you have been waiting for. The update is now live in Google Play for all to download, or you can sideload it with the APK we have included. Contest: Win a $25 Google Play Gift Card From Droid Life, Because Free.